That's really nice work - looks like fun. 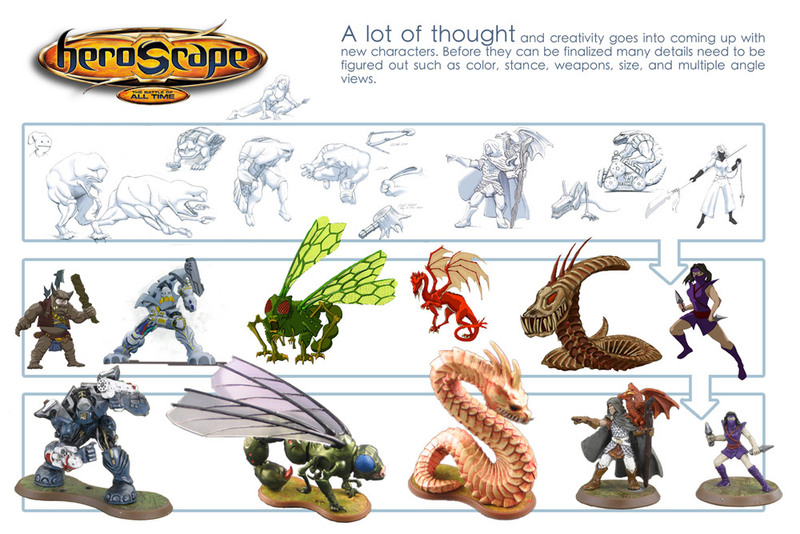 One of the reasons that I originally liked Heroscape was the quality of it's artwork/sculptures. 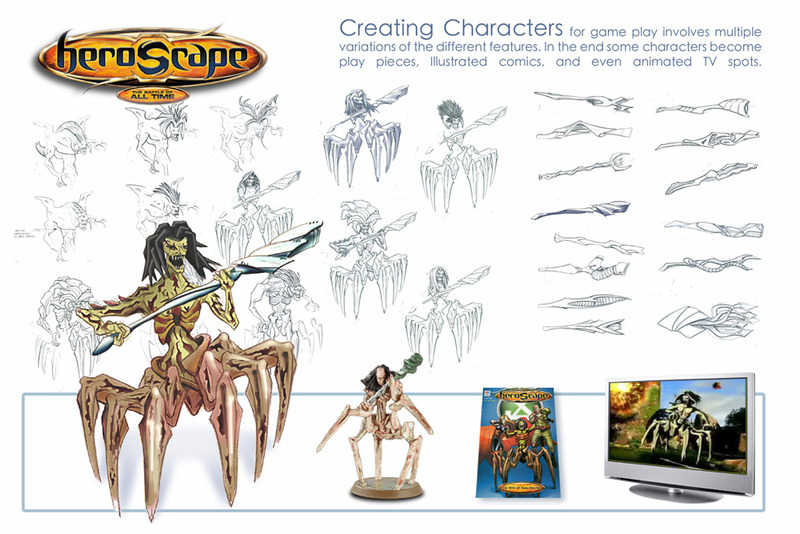 I think the images above just show how creative and talented the designers were with Heroscape.